Perfection every day with Lavi Lashes. Hand crafted beauty, using only the highest quality products sourced globally and extensively tried and tested by the Lavish team. Experience beautiful Classic and Volume lashes in the finest silk, individually installed one by one. 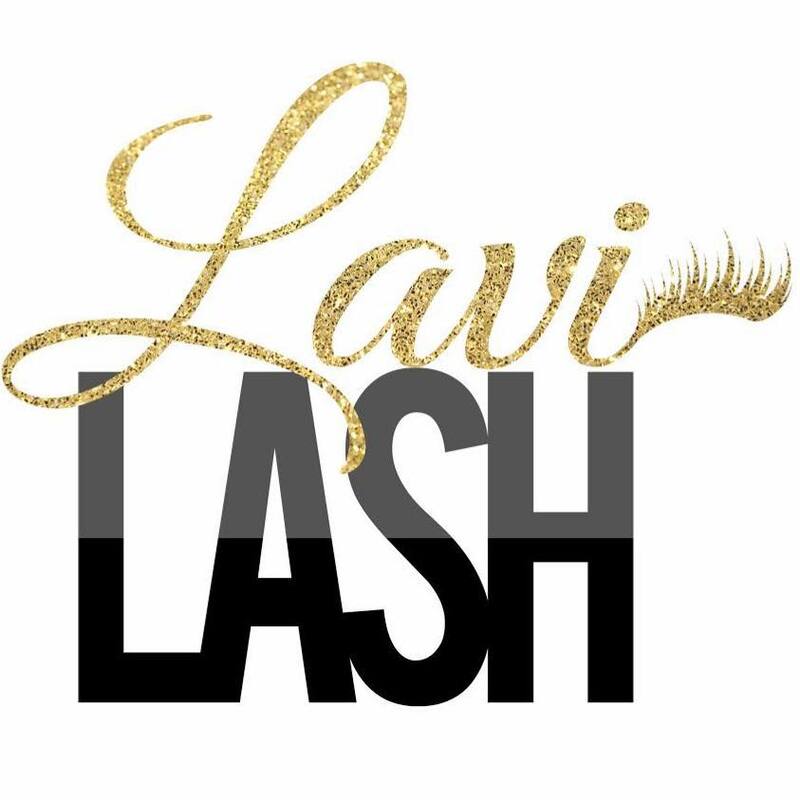 Lavi Lash Miami LLC is committed to helping you look and feel your personal best by providing the highest level of medical grade cosmetic procedures. 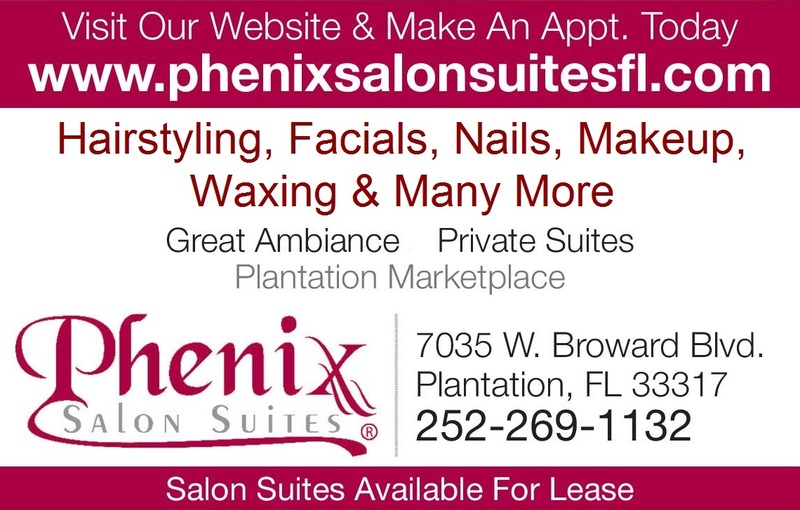 Each of our services is carefully designed to fit your unique needs, and our highly experienced staff is ready to support you every step of the way. Reach out today to learn more.